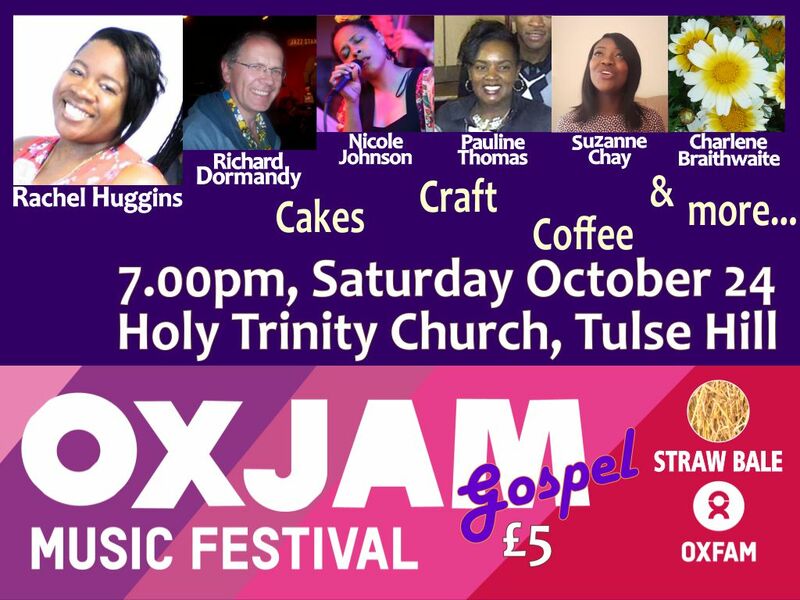 A brilliant evening festival of soulful music, craft stalls. Let’s pack it out and raise loads of funds for two great causes. You can buy tickets online here (including a limited number of early-bird tickets) or on the door.